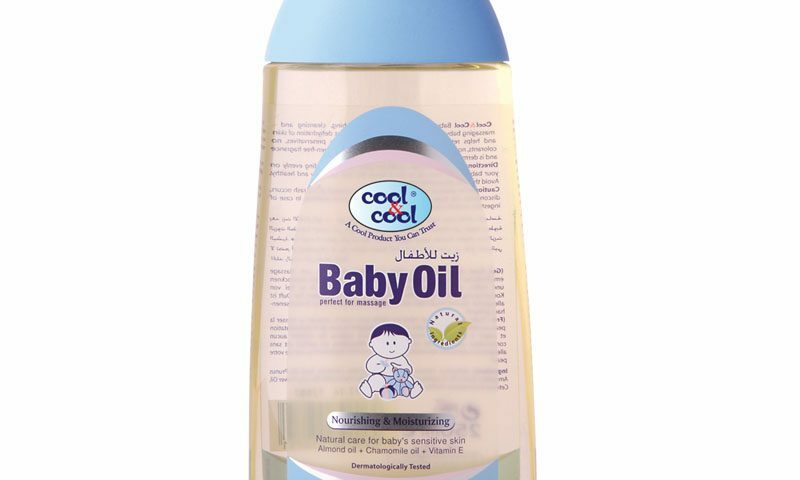 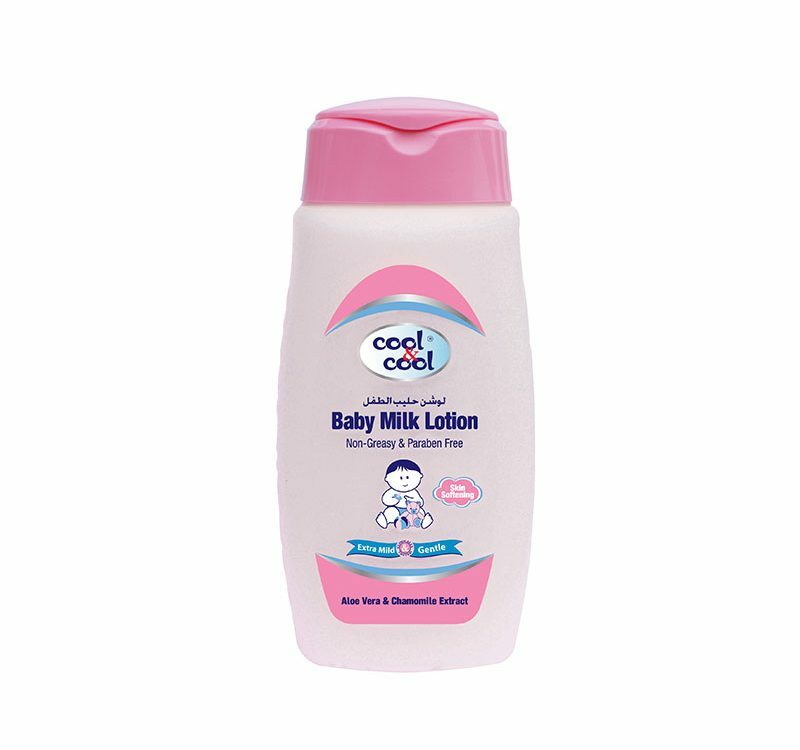 Cool & Cool Baby massage oil is best for massaging baby’s growing body. 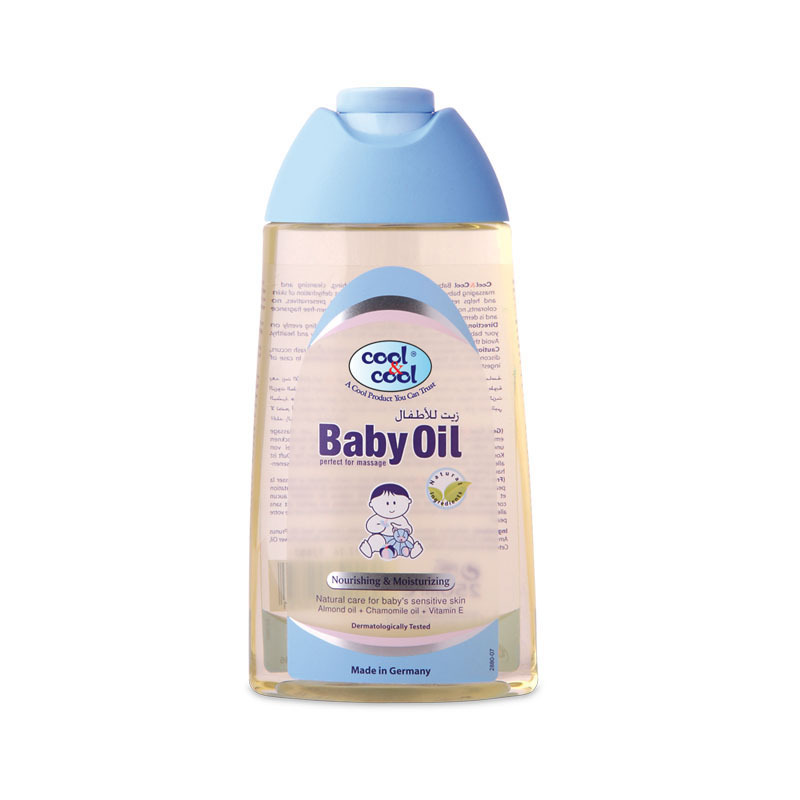 Natural oil prevents skin from dehydration. 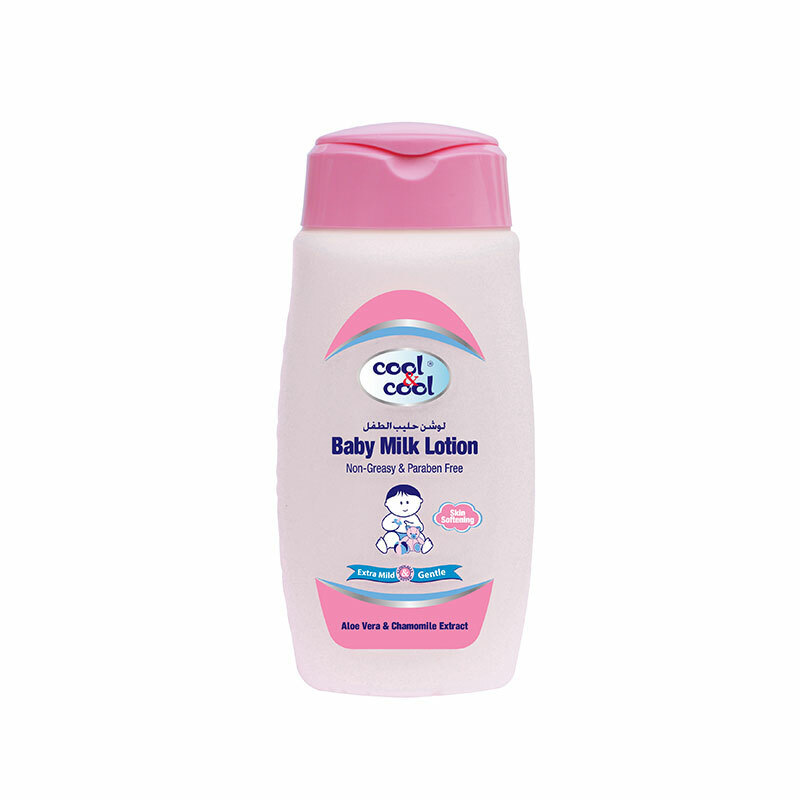 It doesn’t contain any preservatives and colorants.